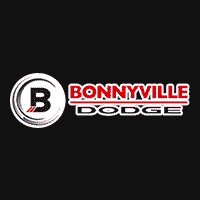 Bonnyville Dodge Custom Build! This Ram 3500 is packed with an amazing list of aftermarket accessories including Front leveling kit, Hostile Rage Asphalt wheels, Goodyear Wrangler Duratrac tires, Mopar black side steps and Truxedo tonneau cover. Paired with features including leather interior, a backup camera, sunroof, remote start, navigation and more makes this truck a stunning choice for your next ride!